The other day as I was not well, also did not incline to cook for myself. 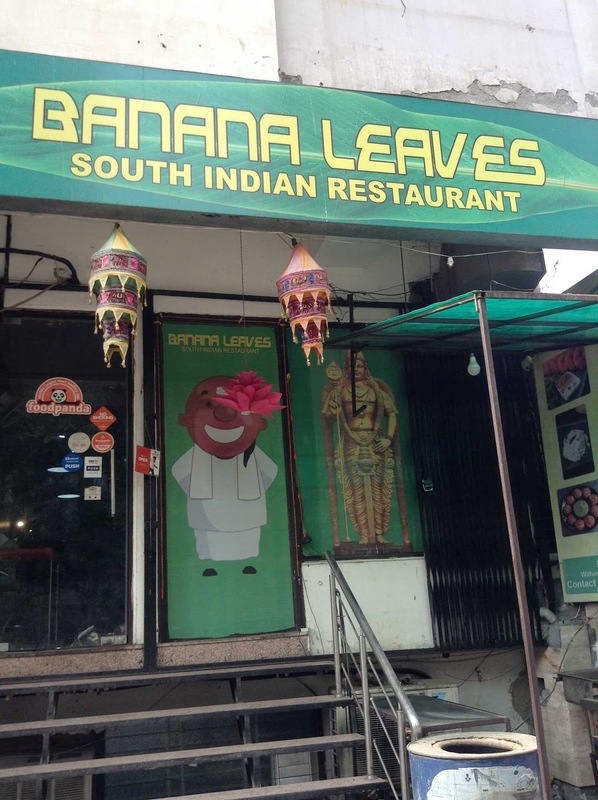 So, decided to order something from this restaurant as south Indian food is my all-time favorite. This restaurant was the serving a good combo deal. Hence, I ordered the Combo 1 which has Mini masala dosa, Mini Uttapam, an Idli, and a Vada with Rawa Kesari. 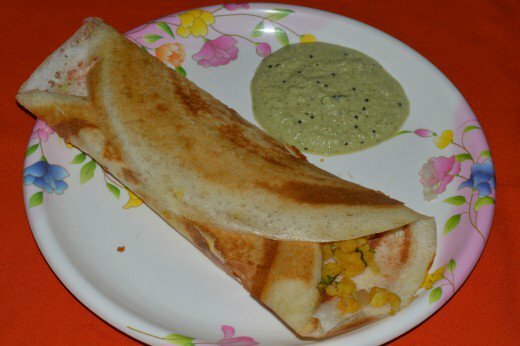 Indeed this combo is good if you want to fill your stomach as you get a dosa, a idli, a vada, uttapam and Rawa Kesari. But sadly, I was not satisfied with the taste. Sambar was not up to the mark and even the idli was not good. The Vada was bearable but the rawa Kesari though being a sweet dish was way away from anything sweet. 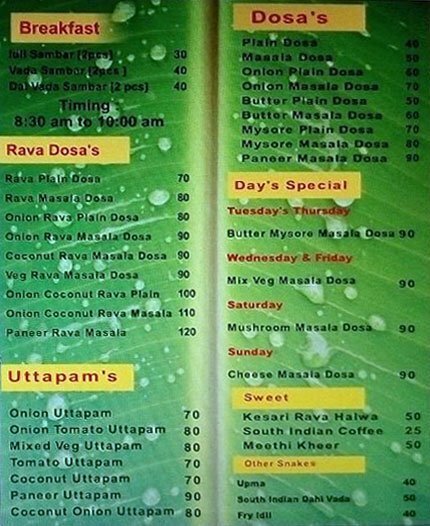 After so much of disappointment, I don't know what uttapam, as I did, not tasted it. 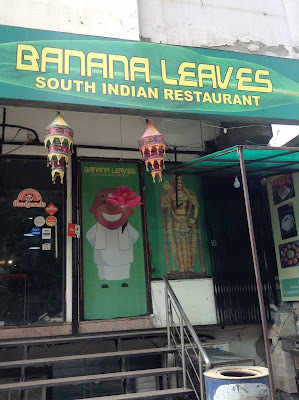 I was not satisfied with the food and it was below my expectations.